It's official—winter is here, at least on the East Coast. 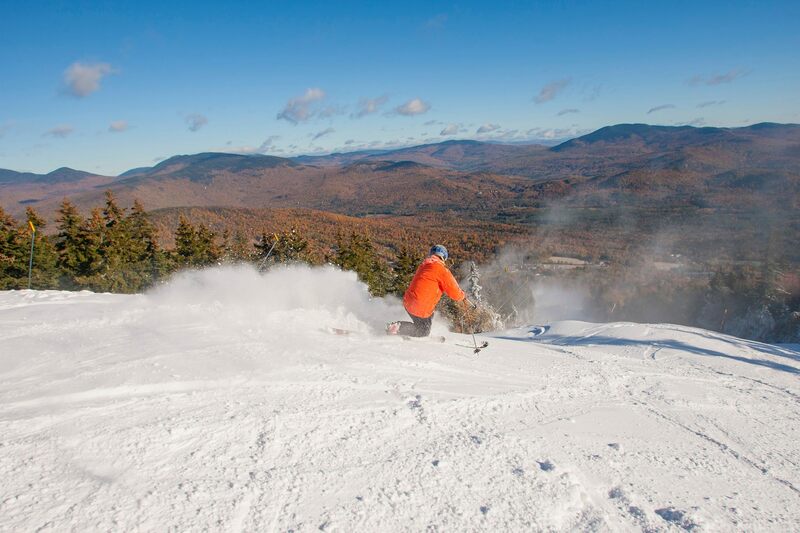 Killington Resort opened October 18 for season-pass holders, and today for the public. While early conditions still exist (big shocker), the resort is operating two lifts and reported six park features were built and ready to use. Recent cold weather allowed for snowmaking to begin on October 17. Mike Solimano, resort president and general manager, said this was the first time in over a decade that skiing has started this early at Killington. Maine's Sunday River followed suit, opening two "top-to-bottom" runs this morning. Inspired to travel east for some early season tracks? Here’s what you should know—Passing Through: Killington, Vermont. Marquee image: Everything’s bigger in Killington, Vermont.